It may soon cost car owners more to get their rides back if they get towed in Miami Beach. Miami Beach City commissioners could decide Wednesday whether towing companies will be allowed to hike their rates by an average of $64 per tow. 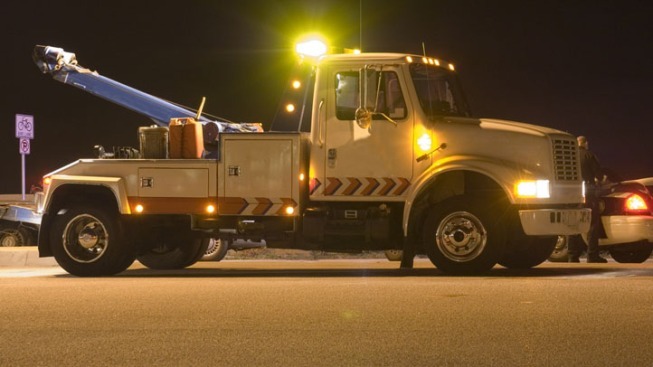 The commission is expected to decide on a resolution at their meeting Wednesday that would give the city's two towing companies, Beach Towing Services and Tremont Towing Services, an increase in what they can charge. The companies currently charge an average of $205 per tow, but say it's not enough. Also up for consideration is a contract that would pay a private company $25 million to landscape the Lincoln Road mall for the next decade.